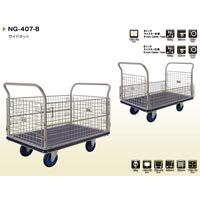 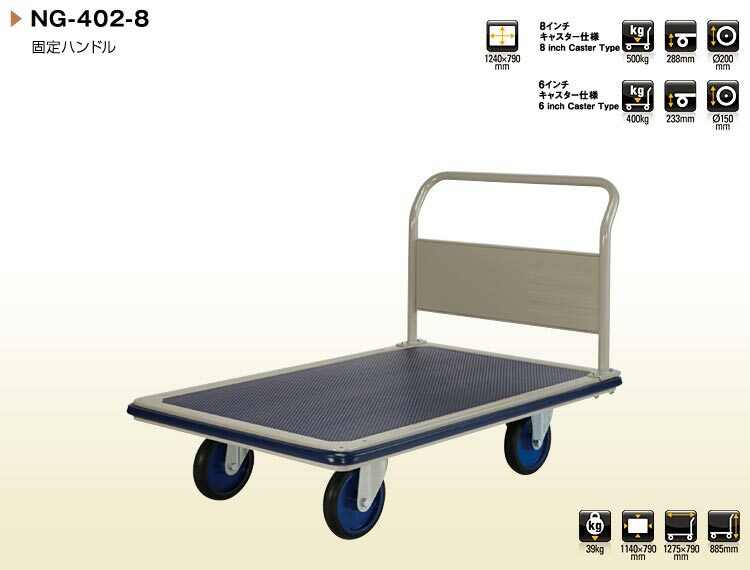 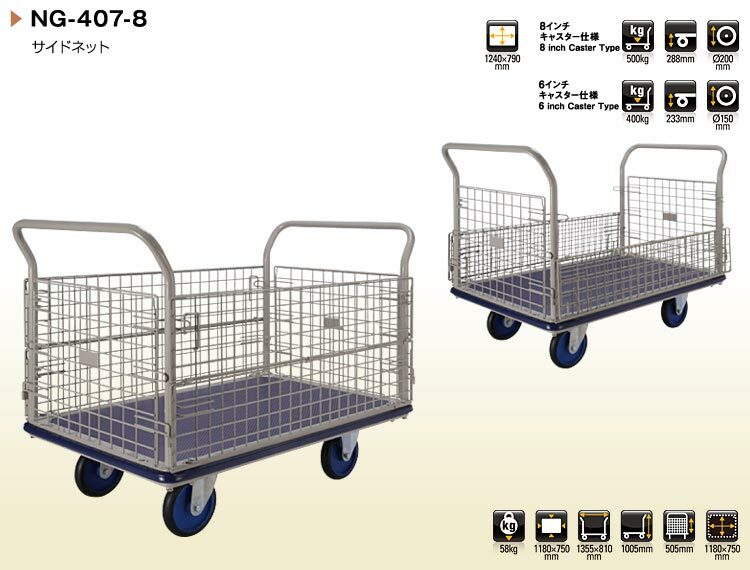 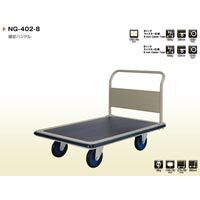 Elegant look, highly durable, easy to move and excellent design structure are the attributes that can best define our NG Series Service Trolley. 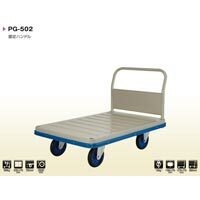 As far as the cost is concerned, it is provided by us at the minimal prices. 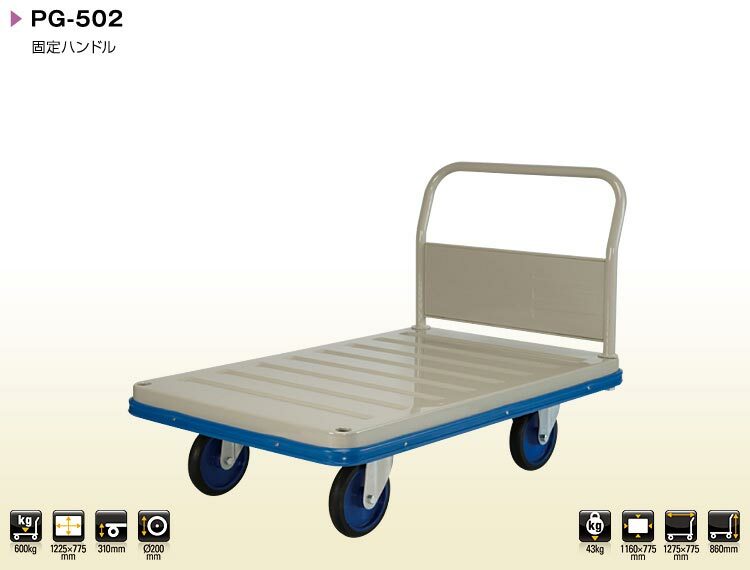 When it comes to delivery, we make all arrangements for safe and swift deliveries. We are a reckoned Exporter, Importer and Supplier of NG Series Service Trolley from United Arab Emirates.